Every day, Human Factors specialists work alongside our air traffic controller and engineering colleagues to design the systems that support them. Our role is to understand how the physical environment and human psychology affect performance and to take that into account so our people can be at their best. 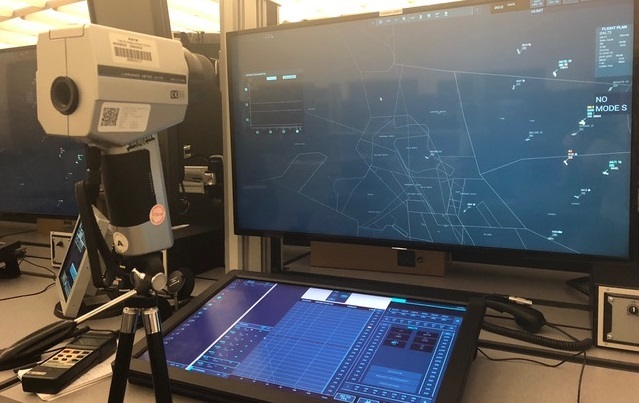 When the updated version of iTEC – our new flight data processing system – goes live in the operations rooms at Swanwick and Prestwick in 2020, every single aspect of the Human Machine Interface (HMI) will have been through many years of design and development. A good HMI makes the difference between feeling confused and overwhelmed or effortlessly in control. That’s important if it’s your mobile phone or laptop, but when the safety of thousands of passengers is potentially at stake, it is absolutely paramount. iTEC Version 2 will be capable of presenting large amounts of complex and ever changing information, however we as human users are limited by the rate at which we can perceive information and execute decisions. Getting a design right – from the layout of particular buttons, to the colours used – long before a system goes live is vital for the future of our operation. 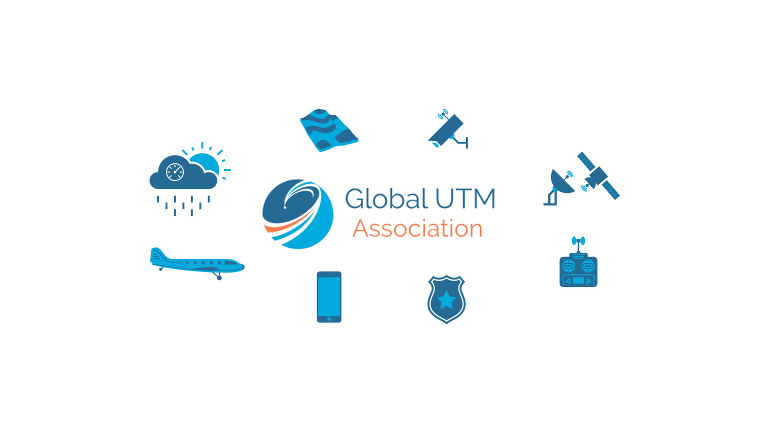 Starting some years back, a group of experts around the business set out to investigate and explore options as to what the air traffic control system of the future may look like. Over time, the designs grew from a set of ideas and sketches into a full philosophy consisting of a look and feel that provided a new way of interacting with the system, allowing for far more control and options. To build a picture of the world around us, our minds must be able to take in all of the information we see and check it against our short term and long term memory. Through years of training and experience, our long term memory is filled with the extra information we need to complete the picture before us. But our minds can play tricks on us, and sometimes trigger the wrong memories or responses leading to incorrect or poor decisions. A well designed HMI supports the building of the correct picture. We call this ‘situational awareness’ and it is key to successfully and safely managing traffic. Measuring light waves off the screen to compare the colour variants. A good example of this is the Track Data Block, which displays relevant information attached to each flight. We have recently re-designed these so that they provide all the right details at the right moments to support building that situational awareness. They are not too big or too small, nor do they have too many colours or symbols for one user to interpret. By doing this, the design should support and not hinder the cognitive flow of information. Fonts are another interesting topic. A familiar game you might have played involves reading words that have been jumbled up for example, “Yuo cna porbalby raed tihs esaliy desptie teh msispeillgns.” This game works because our brains are capable of filling in the gaps. We read the first and last letters and take into consideration context, colours and environment to allow for rapid reading. However, these things can all play tricks on the brain. A very common one is to mix up the number ‘0’ with the letter ‘O.’ Different fonts show these differently, and can create trouble if they’re not presented correctly. Based on this understanding, we’ve then been able to rapidly prototype many proposals for our controllers to then assess and feedback on. What works we can then keep and what doesn’t, we learn from and try again. It’s this kind of iterative approach, along with the direct involvement of our air traffic controllers, which means I’m confident we’re honing in on something very special that’s truly a generational leap ahead of what we have today. Nathan Vink was born in New Zealand to Dutch parents and grew up in Singapore. After high school, he joined the Royal New Zealand Navy as a navigating officer. Nathan went on to navigate frigates, highlights including hunting pirates in Somalia and assisting recovery of the Christchurch earthquakes. He later commanded an offshore patrol vessel, taking it to the waters of Antarctica. Collecting a PhD in Intellectual History before moving to the Netherlands to be an associate professor, Nathan then undertook a new Masters Degree in Organisational Psychology. He combines operational knowledge with psychology and is passionate about human performance. Joining NATS two and a half years ago, Nathan is the Human Factors lead for iTEC v2.